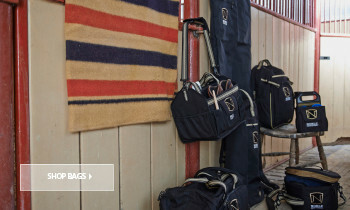 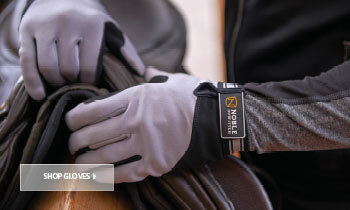 Noble Outfitters - Proud Supporter of the Event Rider Masters. 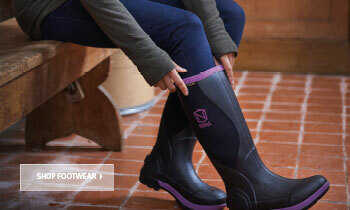 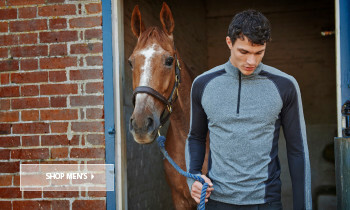 An essential unisex yard and year-round jacket for water resistant protection from the elements. 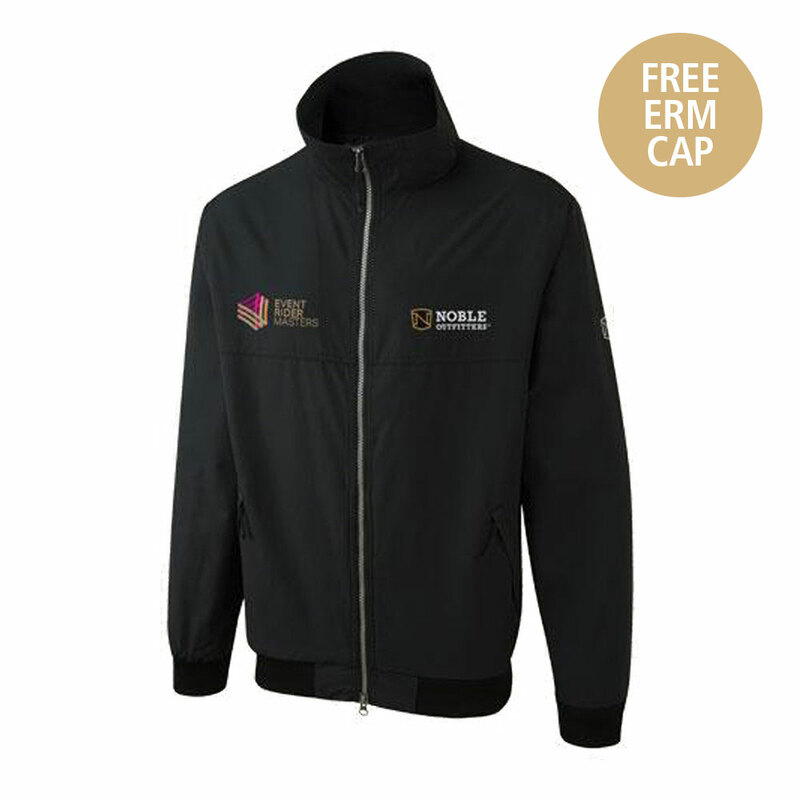 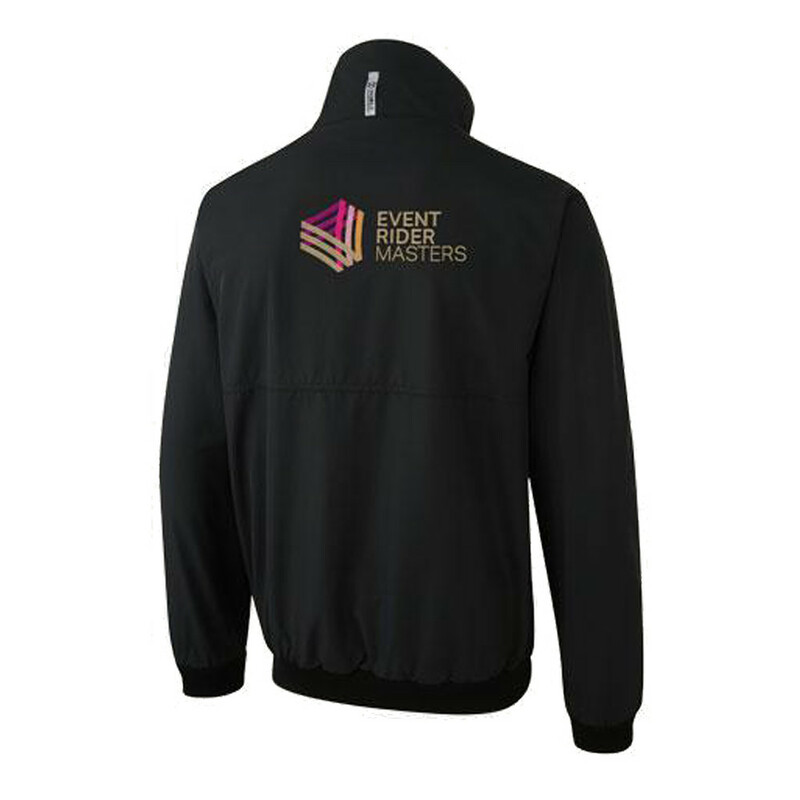 Featuring exclusive Event Rider Masters embroidered logo. The Classic Jacket has elasticated, ribbed hem and cuffs for comfort and close fit.